This article can be accessed via RCVS Knowledge Library Membership (click here). Find out more about the benefits of our membership. 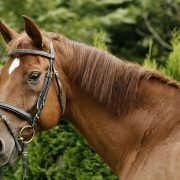 For many horses with recurrent colic, the cause for recurrence is unknown. 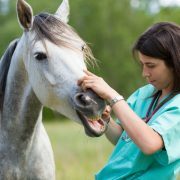 Most published studies on recurrent colic have focused on management practices that may predispose horses to recurrence with very few studies looking at the histologic abnormalities in the intestinal tract of horses with recurrent colic. 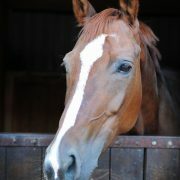 The aim of this study was to describe histologic findings for horses with recurrent colic, compare techniques used to obtain tissue samples for histologic diagnosis, and to evaluate the effectiveness of corticosteroid treatment on recurrence of colic episodes. 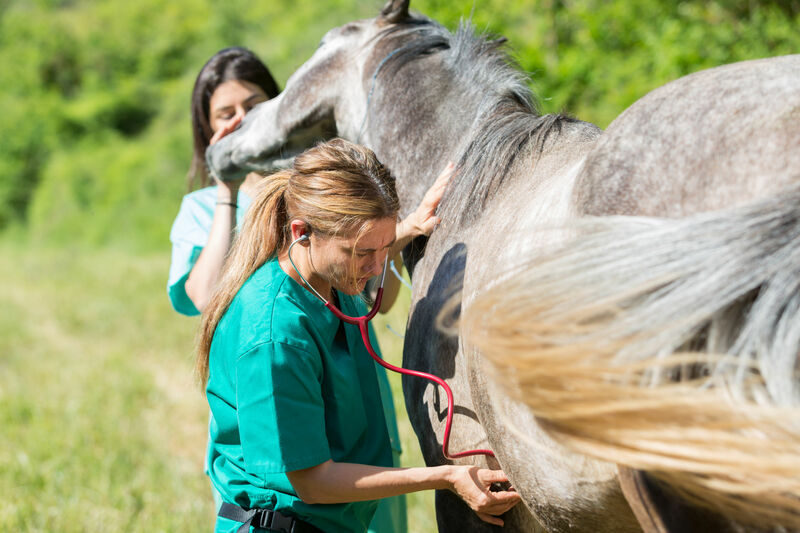 For this retrospective case series, the Pennsylvania Animal Diagnostic Laboratory Service database was used: horses with two or more episodes of colic within a six month period with at least 48 hrs between each episode and with a detailed clinical history were included. Sixty six horses were included. For these the histologic findings were categorised as inflammatory, neoplastic, ischemic, other or normal histologic appearance. The inflammatory lesions were further categorised as lymphocytic-plasmacytic, lymphocytic-histiocytic, eosinophilic, or neutrophilic. History of weight loss, anorexia or diarrhoea and findings from other diagnostic tests including peritoneal fluid analysis, transabdominal ultrasonography and gastroduodenoscopy were recorded. The area of the gastrointestinal tract from which tissue submitted for histologic examination was taken e.g. stomach, duodenum, small intestine etc was also recorded as was the method by which the specimens were obtained e.g. gastroduodenscopy, rectal biopsy, laparoscopy, laparotomy etc. 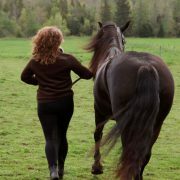 Information regarding corticosteroid treatment was obtained from medical records; and the long term follow up outcome was obtained from conversations with the owner, trainer or vet. 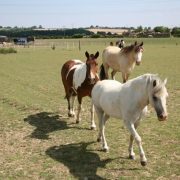 Limitations of the study include: the fact that it was a retrospective study, the relatively small number of horses, the absence in standardisation of the location or technique used for obtaining tissue specimens, and lack of information on diet and management practice. 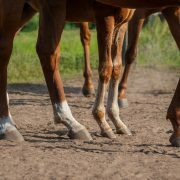 Results from the study suggests a high proportion of horses with recurrent colic had inflammatory gastrointestinal disease. Obtaining tissue specimens via laparotomy or laparoscopy is more likely to result in a histologic diagnosis than the use of rectal biopsy alone. 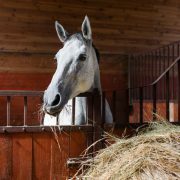 Treatment of horses with inflammatory gastrointestinal disease with corticosteroid did not show any significant benefits. We encourage discussion on all material highlighted in each edition of inFOCUS. Use the button below to join the conversation on Twitter and include your comment in the feed for this issue. This is a good article. As we all know, confidence in recording an ECG takes practice and this article summarises the basics required.